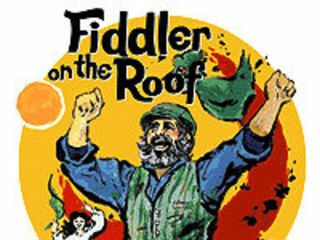 Class Act Productions will present Fiddler on the Roof. Set in the little village of Anatevka, the story centers on Tevye, a poor dairyman, and his five daughters. With the help of a colorful and tight-knit Jewish community, Tevye tries to protect his daughters and instill them with traditional values in the face of changing social mores and the growing anti-Semitism of Czarist Russia. Rich in historical and ethnic detail, Fiddler On The Roof's universal theme of tradition cuts across barriers of race, class, nationality and religion.